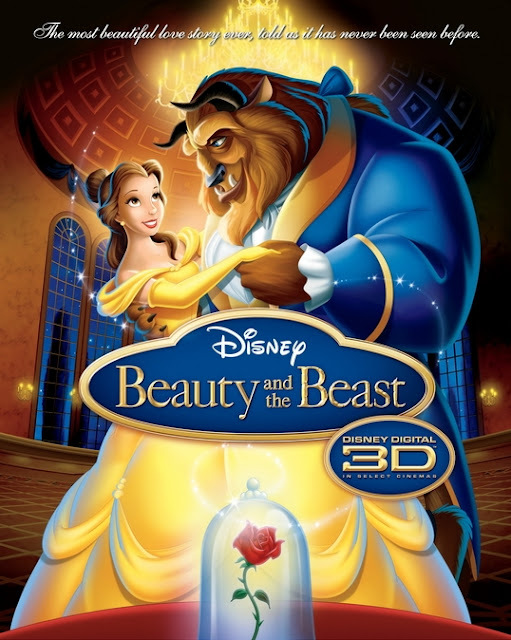 Was invited to watch this premiere screening of Beauty and the Beast 3D on Monday, 13th January 2012. This time sis accompanied me for the movie. Hooray! It's my favourite fairy tale since i was young. Walt Disney Animation Studios' magical classic Beauty and the Beast returns to the big screen in Disney Digital 3D, introducing a whole new generation to the Disney classic with stunning new generation to the Disney classic with stunning new 3D imagery. 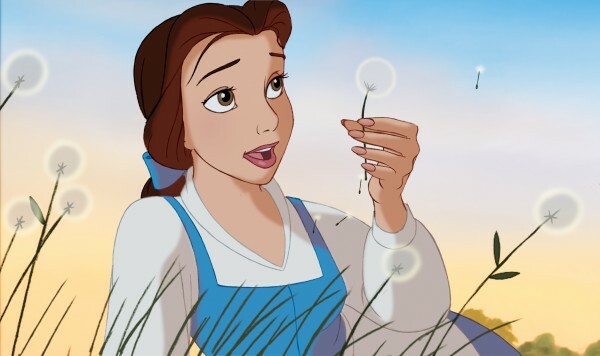 The film captures the fantastic journey of Belle (voice of Paige O'Hara), a bright and beautiful young woman who's taken prisoner by a hideous beast (voice of Robby Benson) in his castle. 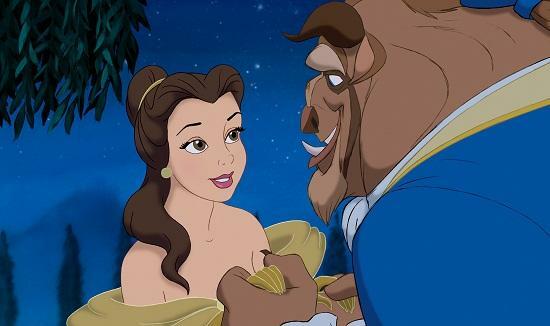 Despite her precarious situation, Belle befriends the castle's enchanted staff-a-teapot, a candelabra and a mantel clock, among others-and ultimately learns to see beneath the Beast's exterior to discover the heart and soul of a prince. Tickets with the 3D glasses of mine. Finally completed my collection of Churp Churp badges. Yay!